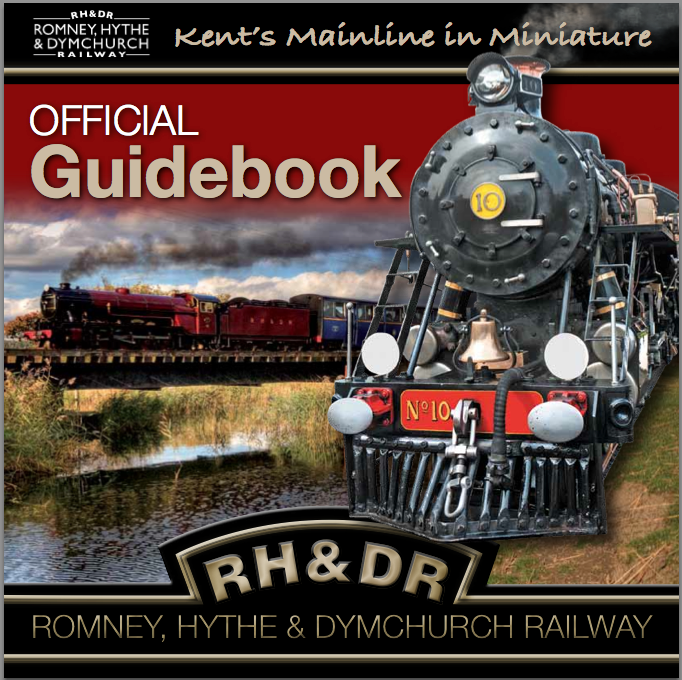 I often tweet about my love for the RH&D narrow gauge railway, and this year they asked me to write an introduction for their guidebook. Some of the staff were worried by what I sent. But they were wrong. I love this railway. Here’s the piece. 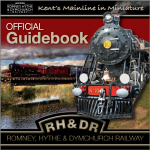 The Romney, Hythe and Dymchurch Railway has a strange, dreamlike existence, on the border between fantasy and reality. You leave toytown in a cute miniature train, surrounded by excited children. But Disney, this is not. Suddenly you’re riding through real life: past clothes lines, collapsing breezeblock walls, an abandoned washing machine in a back garden, chuffing along behind a miniature steam train. Finally, you’re ferried across a beautiful, windswept shingle peninsula, spotted with railway carriage houses and abandoned shipping containers. Then you are delivered to the foot of a nuclear power station. 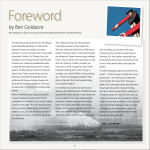 When I mentioned that huge, monolithic nuclear installation to the editor of this guidebook, he replied: “do you know, I barely notice it these days.” The two reactors are at least a hundred metres tall, humbling and majestic, on a 225 acre site. Nobody should ever play them down, and it’s fun to explore the perimeter. This meeting of toy train sets and grim industrial purpose is what makes the Romney, Hythe and Dymchurch Railway so perfect. Toytown trains in amusement parks are annoying. Proper narrow gauge railways have a history. When you stop being a child, and start herding children yourself, you notice the chinks in playtime. Now, when I see kids chasing each other through a carriage – on a rebuilt Welsh mining railway, say – I think: this dragged people to hard jobs, in dark pits, that most people today could barely imagine. 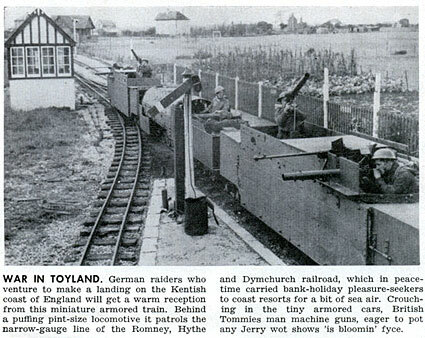 For the Romney, Hythe and Dymchurch Railway, the battle between childish fantasies and real life is even denser. It was conceived by two wealthy men, each obsessed with miniature railways, because they wanted their own to play with. Both were racing drivers, and one was a real life Count. In the war it was used for serious freight work, while the world’s only miniature armoured train trundled up and down the track, monitoring the coast for invasion by the Germans. For the soldiers stationed here, amidst all the terror and uncertainty of war, it must have seemed like a very peculiar dream. I’ve often fantasised about the same thing myself – combining grim reality, and a very big trainset – by moving to Dungeness. I could handle the travel time, five days a week, if the commute made adult life seem like a huge silly game: through the fog, past the nuclear power station, waiting at a miniature station for my tiny train, then up to the mainline and on to meetings. All the while I’d know that my home, come nightfall, was a converted railway carriage on a pile of shingle, by a nuclear power station, at the end of toytown. Welcome to this very peculiar, working paradise. If you like nerdy day trips, you should visit www.nerdydaytrips.com, our crowdsourced website filled with thousands of weird days out from all over the world (although it’s recently been infested with normal days out too, after someone posted it on a museum curators’ mailing list…). It’s great for planning a comprehensive nerd itinerary into any journey. For example, when you visit Dungeness for the RH&D Railway, it is compulsory to grow a WW2 moustache and stop in at the sound mirrors, just one mile away. As you can see, when I did this, I found it all extremely exciting. Ah yes, I remember it so well from seaside holidays in the mid-50s. The line passed behind our caravan site, so we always rushed to see the magnificent engines chuffing along. They had a wonderful US-style double header engine called Doctor Syn (after the famous – and probably fictitious – 18th C vicar and smuggler). Two boilers with cab between. What happened to that? I had another trip on the RH&D about 3 years ago, and was disappointed that the return journey was diesel hauled. Steam engines are aloof to any suggestions of thermal efficiency. Oh my god, Ben, that moustache plus that hair is… Increbidle. You remind me of a wacky alternate-universe Paul Dirac. 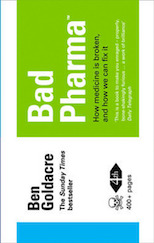 Now that – nerdy day trips – is a website with issues. Immediate impression. Choice of interface: the map. It explained (reasonably) that there were too many markers at my chosen zoom level, but tried to display them anyway, grinding to an unusable halt. And when I did get to view the details of a venue rather more convenient for me than Dungeness, all the comments were spam, which obviously no-one cared enough to do anything about.